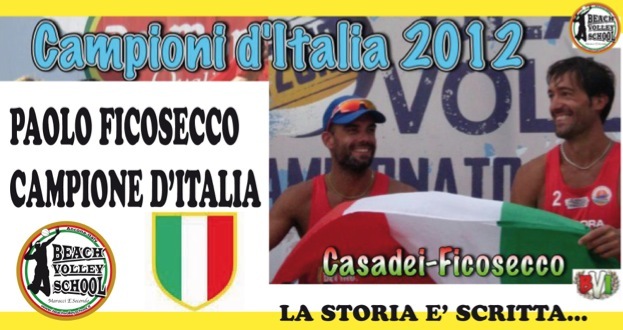 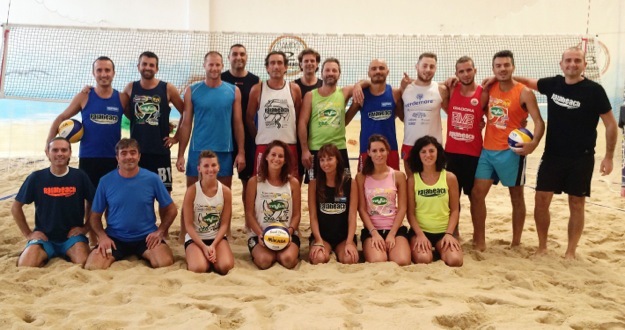 PRONTI AD UNA GRANDE STAGIONE INDOOR 2015.2016? 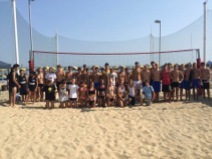 CORSI UNDER M&F DAGLI 10 AI 17 ANNI…. 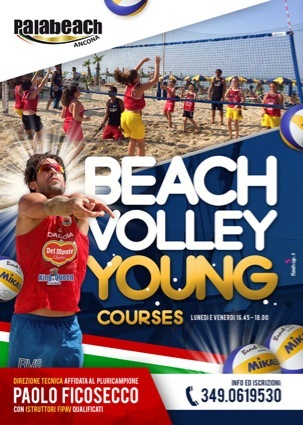 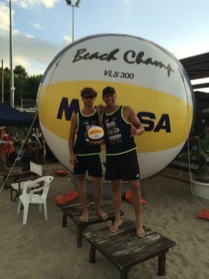 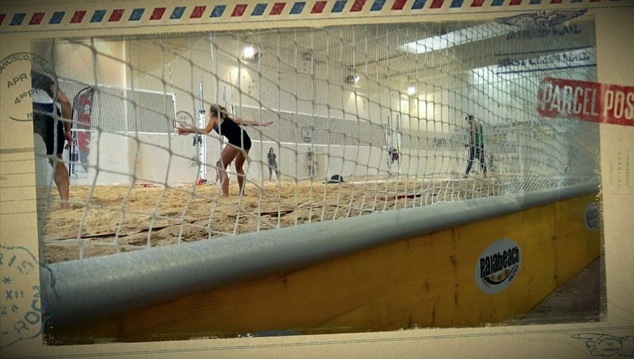 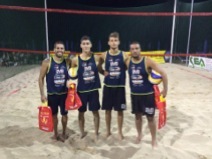 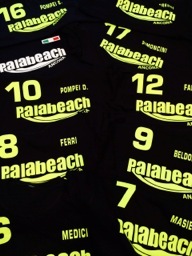 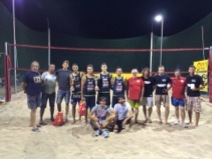 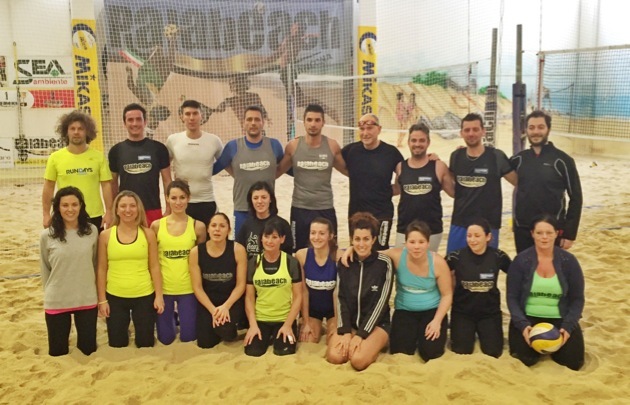 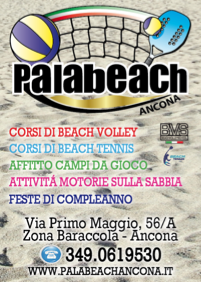 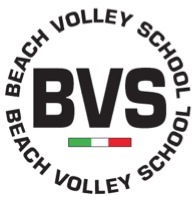 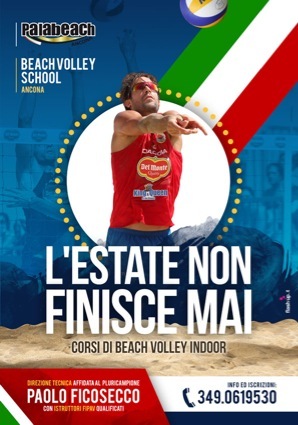 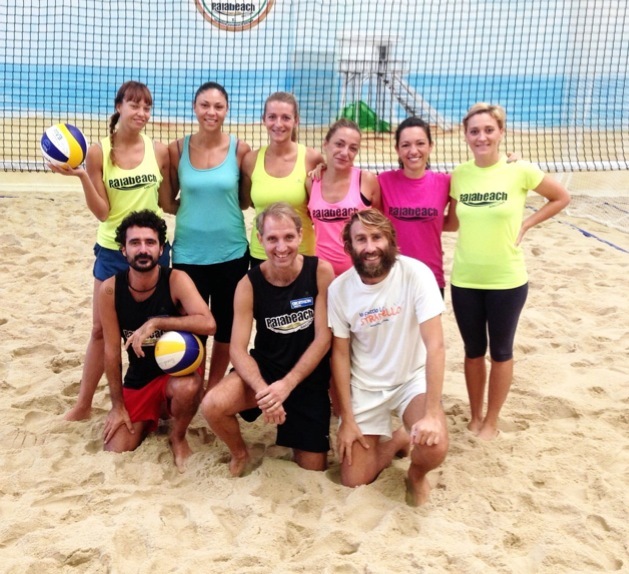 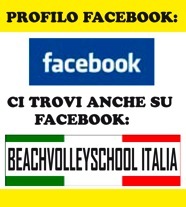 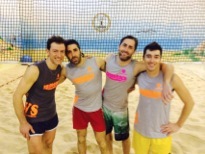 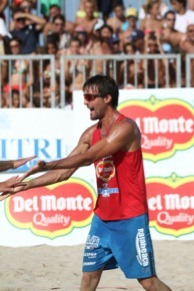 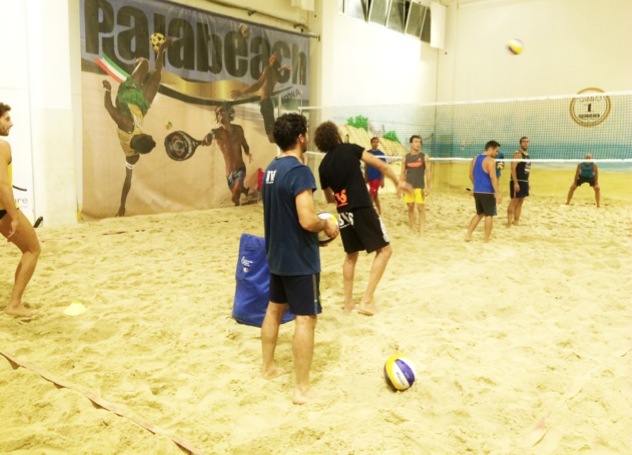 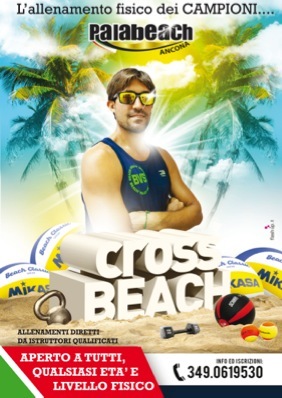 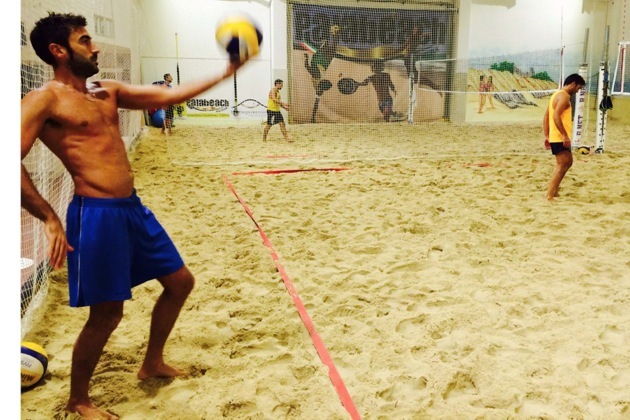 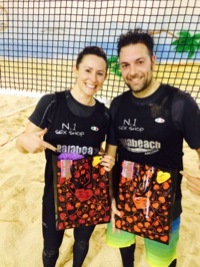 PER LA PRIMA VOLTA ASSOLUTA IL 1° CAMPIONATO INDOOR AMAMTORIALE DI BEACH VOLLEY CHE SI SVOLGERA' PRESSO LA STRUTTURA DEL PALABEACHANCONA TREVALLI. 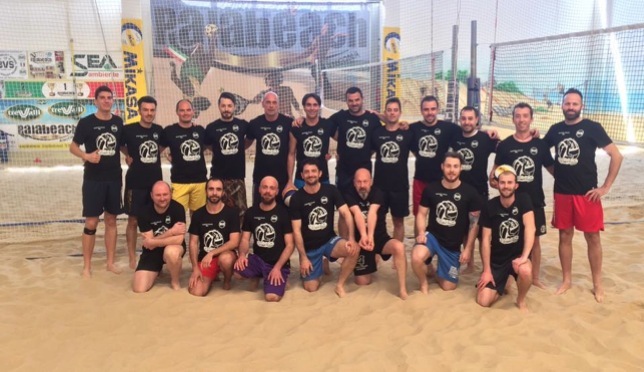 I CORSI SONO APERTI A TUTTE LE ETA' E LIVELLI TECNICI.